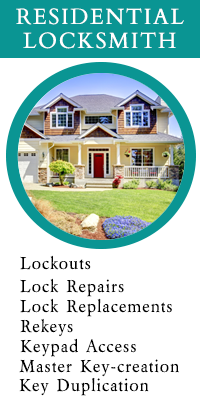 For the same reasons why hundreds of residents in Monroe, OH area deem us their go-to locksmith! Over the years, Monroe Locksmith Service has only grown to become bigger and better, expanding its boundaries, building its team, improving its infrastructure and more. To sustain in an industry as competitive as this one is tough, but to surpass all competition is tougher still. 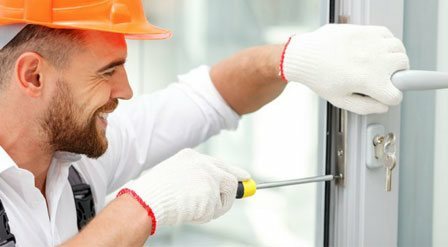 Give us a call on 513-845-0069 any time you need help!